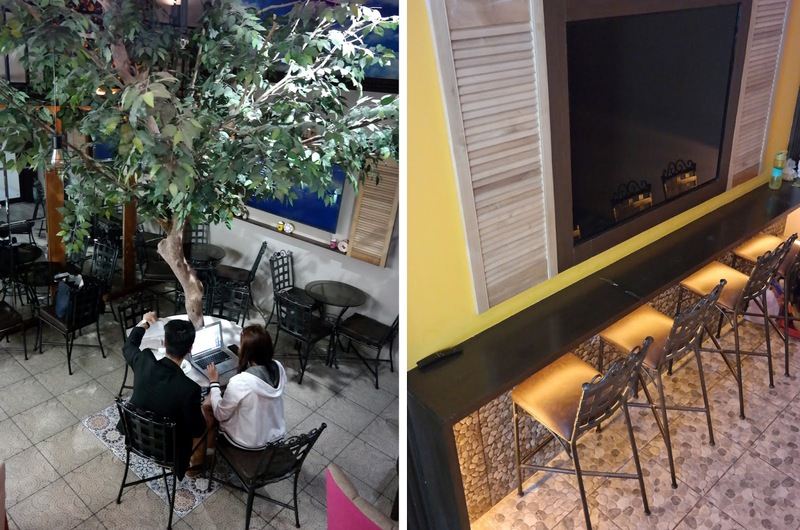 If you happen to work or study around the area of Pearl Drive, you might want to check out this café inside Ziba Wellness Center. Ziba in Persian means beauty and Ziba offers services for wellness, fitness, aesthetics, and a café conveniently combined all under one roof. Inspired by great fresh ingredients, Ziba offers fresh and scrumptious range of delectable dishes from pasta, sandwiches, and coffee. 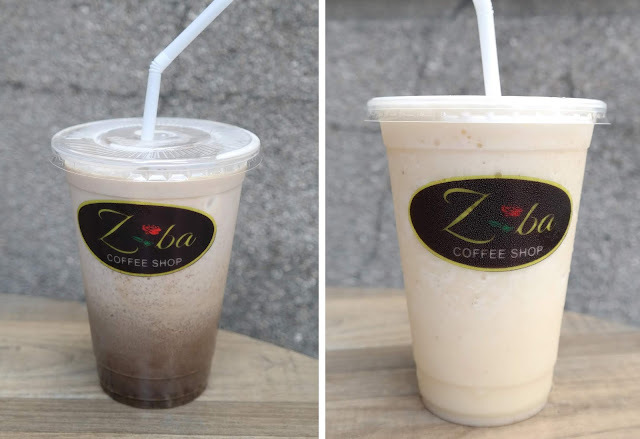 Ziba creates the great tasting beverages that will not only satisfy your taste buds, but also you mind and spirit for its calming and enticing experience. Beef Rendang - is a flavorful Indonesian dry curry dish that's made with beef, cooked together with a spice paste and coconut milk until tender. Pesto Pasta - spaghetti noodles with homemade basil pesto served with toasts. Pork Stew - a hearty stew made with pork, tomato sauce and vegetables. Honey Soy Chicken - a delicious chicken dish marinated with honey and soy sauce. 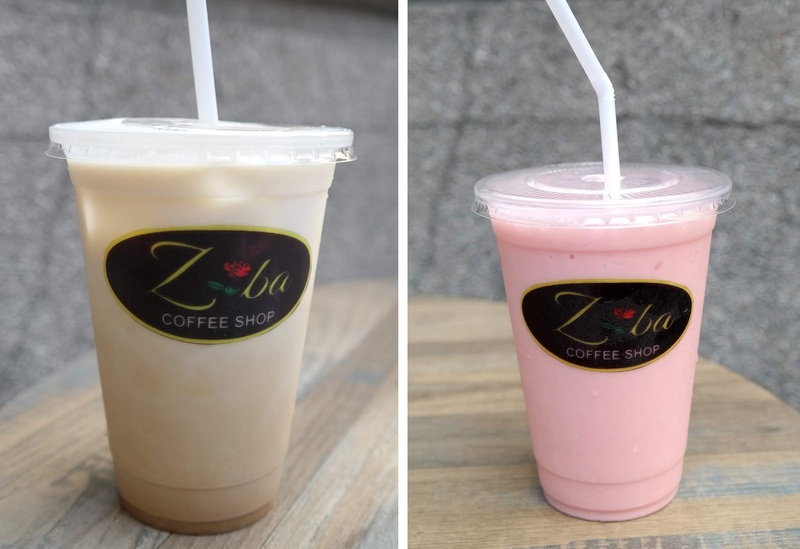 Ziba Coffee Shop guests are welcome to choose from their handcrafted coffee drinks like: Java Chips, Creamy Mocha Latte, Creamy Caramel Latte, Choco Mint Tea, and of course their best-selling customized drink, Ziba Cheese Tea. Moreover, they also offer a variety of cakes. Nutty Chocolate Cake -3 layers of goodness: whipped cream, chocolate/nut and chocolate cake crust. Ube Cake - purple yam chiffon cake layered with purple yam whipped cream filling. Creamy Café Latte - is handcrafted coffee drink made with espresso and steamed milk. Iced Caramel Macchiato - a rich, full-bodied espresso with vanilla-flavored syrup, milk and ice, then top it off with caramel drizzle. Strawberry Yogurt Shake - yummy strawberry and yogurt blended together with ice. Banana Shake - refreshing banana and milk blended with ice. I like their Pesto Pasta and Honey Soy Chicken, both were flavorful. As for the drinks, the Café Latte, Banana Shake and Strawberry Yogurt Shakes were truly refreshing. 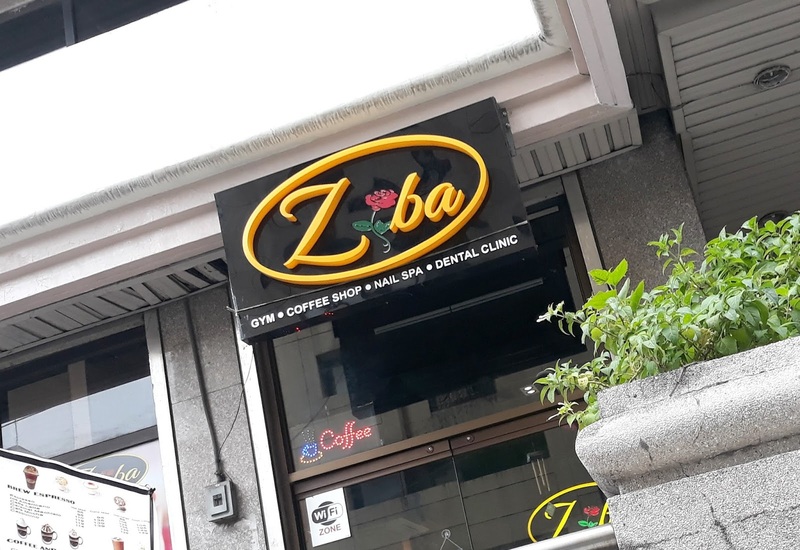 I wish that the Ziba Café was already existent back when I was studying at UA&P, because they offer a cozy place to get coffee, meals and cakes that are affordable and tasty! They have wi-fi in there too! So you can stay there to study, research or work. By the way, you may want to check out eatigo.com for Ziba Coffee Shop’s current promos: https://eatigo.com/ph/manila/en/r/ziba-coffee-shop-4001006.